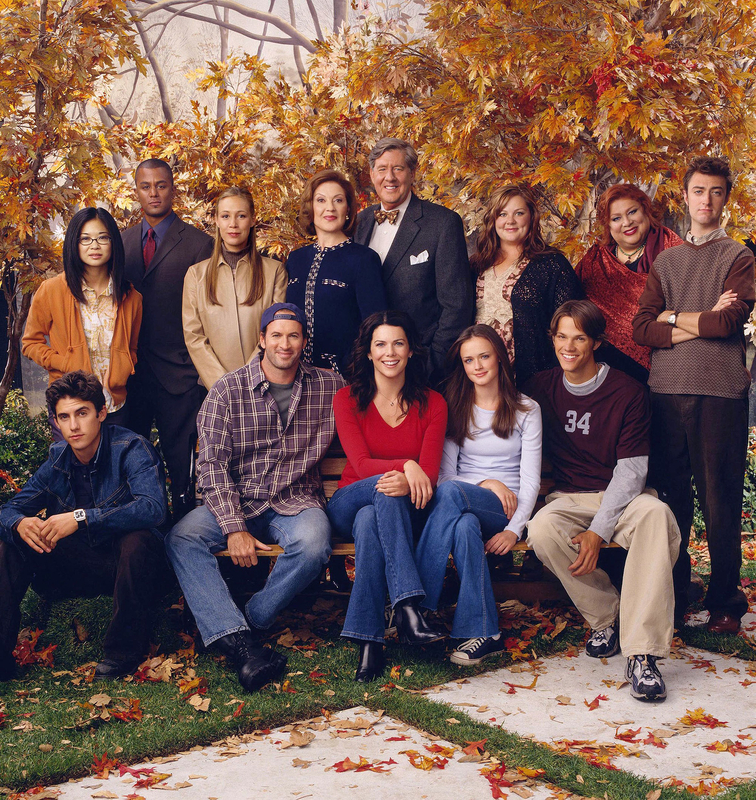 Jared Padalecki Returning to Play Dean in 'Gilmore Girls’ Revival! Jared Padalecki Returning to Play Dean in Netflix’s ‘Gilmore Girls’ Revival: All of Rory’s Men Are Back! Get ready for kissing in the ant spray aisle, because Dean Forester is returning to Gilmore Girls! That’s right, all three of Rory Gilmore’s leading men have officially signed on to the Netflix revival. On Thursday, February 11, TVLine confirmed that actor Jared Padalecki had joined the cast. His return comes after Milo Ventimiglia (Jess Mariano) and Matt Czuchry (Logan Huntzberger) both signed on to the revival. Dean was Rory’s first boyfriend in the series, and was introduced in the pilot episode. The high school sweethearts tried to give their romance another shot in season 5, but ultimately split again after a few months, paving the way for Rory to start dating Logan. Through the years, die-hard fans of the show have split their loyalties among Rory’s ex-boyfriends. Padalecki revealed his choice at the ATX Television Festival in June 2015. "I&apos;m Team Jess. I admit it,” the Supernatural star, 33, told Us Weekly. “I even told Milo. I&apos;m totally Team Jess." Tell Us: Who do you think Rory should end up with?